Who knew that a historical drama starring Meryl Streep would elicit the loudest and most sustained laughter I’ve heard in a theater this year? Certainly not I. Chalk it up to matching the right audience with the perfect film. 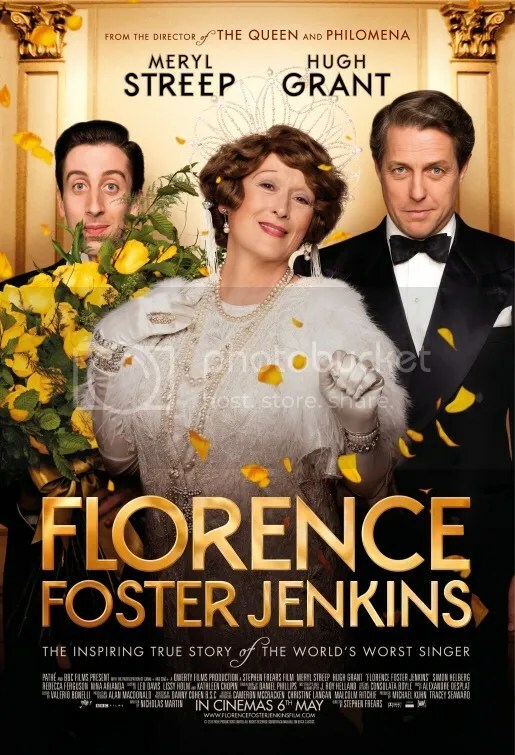 Florence Foster Jenkins is old-fashioned in its construction, but it’s so lovingly composed and well acted that you can’t help but appreciate the craft that went into making it. The 2nd week of August saw a flurry of new movies. Florence Foster Jenkins is a picture I initially passed on back in August because I chose to see wider releases instead, namely Pete’s Dragon and Sausage Party. This biopic tops them both. Florence Foster Jenkins was an actual New York City heiress and socialite who loved to sing but didn’t let her lack of vocal talent stop her. In the face of substantial shortcomings, she attracted a considerable fan base. She sang at the parties of the various clubs and societies she supported, amassing a fervent following of affluent New Yorkers. Her popularity and reputation grew during the 1920s, 30s and 40s. Florence Foster Jenkins makes a comprehensible case as to how such a bad singer could become such a sensation. People relished her awfulness. This fascination with failed crooners isn’t a peculiarity of the 1940s. The success of William Hung’s American Idol audition or the 2011 song “Friday” by YouTube personality Rebecca Black are recent examples of this phenomenon. Whether Florence was aware of the “mockers and the scoffers” is not altogether clear. To be fair, she had her genuine adherents too. As you’d expect, Meryl Streep is flawless. Yet the production features not one but three bravura performances. St. Clair Bayfield was her husband and a minor Shakespearean actor, to boot. He devoted decades to protecting the soprano from the critical voices that might silence her enthusiasm. It’s Hugh Grant’s juiciest role in almost a decade. An important side character through all this was her pianist, Cosmé McMoon, played by Simon Helberg of The Big Bang Theory fame. His double takes and incredulous stares are priceless. Director Stephen Frears has given us successes like Dangerous Liaisons and The Queen, so he obviously knows how to produce a tale that is perceptive as well as crowd pleasing. Despite the costume drama milieu, Florence Foster Jenkins is not some staid period piece. This is a comedic farce that relies heavily on Meryl Streep’s hilarious ability to sing really really badly. Indeed, there are scenes where most directors would have cut the song short, but Frears gives us extended takes that revel in just how truly awful she is. In the hands of Meryl Streep, the character becomes larger than life with a predilection for ornate costumes and flamboyant flair for the theatrical show. It’s a spectacle to be sure but a rather amusing one at that. Although there’s nothing funny about the deeper notion of idealistic dreams. The narrative is equally uplifting. A fearless spirit has the capacity to transcend one’s limitations. Labor Day weekend is the very last weekend of the summer season. It’s not a desirable date on which to have a movie released. Unfortunately this is the slot onto which The Light Between Oceans was unceremoniously dumped by Walt Disney Studios Motion Pictures . This being the final DreamWorks film distributed by Disney through its Touchstone label, might have had something to do with that. 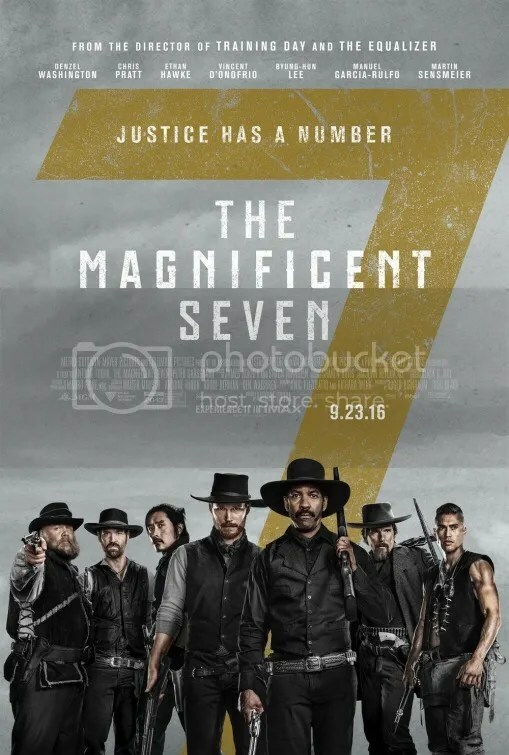 I can’t say, although I do know that this production deserved a better release date. The adaptation is based on a bestselling novel by author M.L. Stedman, directed by the critically acclaimed Derek Cianfrance (Blue Valentine, The Place Beyond the Pines), and features two white-hot stars of the moment: Michael Fassbender and Alicia Vikander. The drama is admittedly not cutting-edge. It’s proudly old-fashioned. Still, this feature is far superior to the promotion it got. The Light between Oceans is the kind of grand sentimentality we seldom see anymore. Weepy, dated, hopelessness old fashioned – these may sound like digs but that’s only because most people don’t value such things. As a matter of fact, I do and thus, I mean no disrespect. There is a real need for this type of picture because it so rarely exists in the current cinematic climate. This is a love story – fully realized by a production design with a loving eye for period detail, beautiful cinematography, and a gorgeous score by Alexandre Desplat. But what of the specifics of this saga? Well, that’s where the luster of this highly polished vase of a film does lose a bit of its shine. 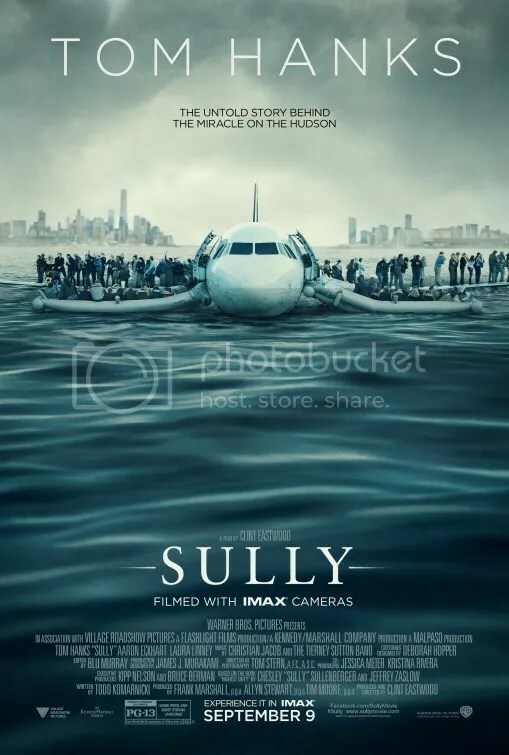 Tom Sherbourne (Michael Fassbender) is a lighthouse keeper living on Janus Rock, an island off the coast of Western Australia, post World War I. Tom’s job is a lonely task. Luckily he soon makes the acquaintance of one Isabel Graysmark (Alicia Vikander). She is a forthright girl who tenaciously pursues Tom. Her sense of purpose is one I haven’t seen in period pieces from women that portray this era. Isabel’s behavior may be anachronistic, but it’s unexpected too and that’s refreshing. They return to Janus Rock as husband and wife to begin their new life as a married couple. Two miscarriages later and we’re already experiencing her deep emotional pangs from the loss of her children. Then one day a small boat washes ashore. Inside they find a baby girl, still very much alive, and the body of her father, presumably, who didn’t survive the journey. The Light Between Oceans deals with tragedy and ‘what if’ scenarios in a fascinating way that will have you weighing in on the “right thing to do” vs. “what feels right”. The moral quandary is heightened by a series of events that veer dangerously close into melodrama. Yet screenwriter Derek Cianfrance masterfully weaves an ethical dilemma to keep the viewer’s attention enrapt. It’s also acted to perfection by Alicia Vikander and Michael Fassbender, both fresh from recent Academy Awards nominations last year. She won. He didn’t. It certainly doesn’t hurt that the two are amorously involved off screen as well. So yeah, they have chemistry together. That’s pretty important in a love story and a key element as to why this romance works. There are some irksome developments. A frustrating resolution could have easily been averted with a simple conversation or two. But ah, such is life! The real world can be troublesome. 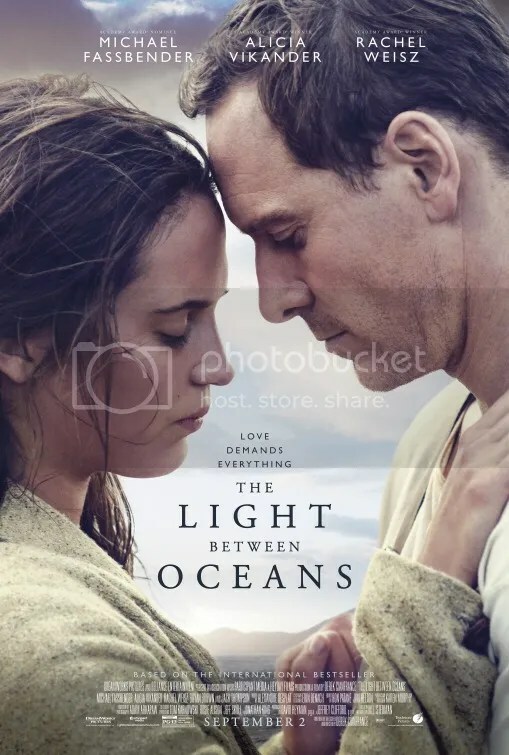 The Light Between Oceans has flaws, but it will also make you feel. More often than not, that emotion comes naturally. We need more experiences like that at the cinema.